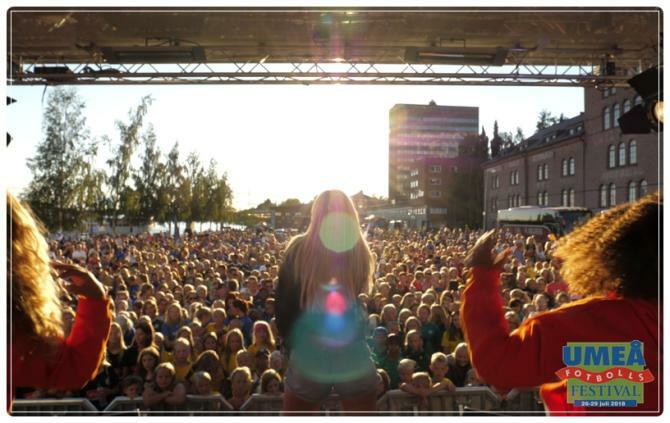 Welcome to Umeå 25-28th of July 2019! The registration is now open to the 2019 tournament! 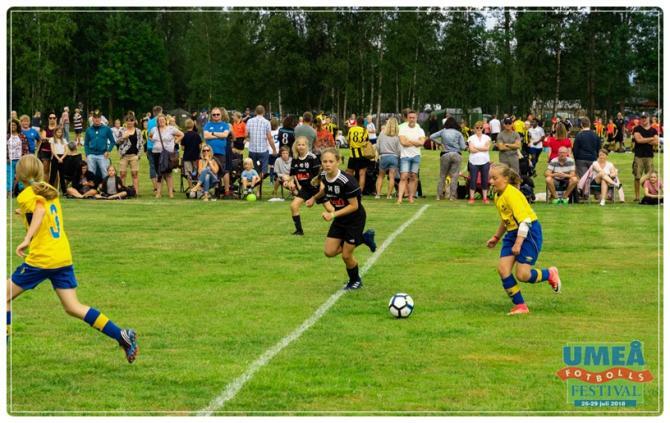 Two news is that the B8-B9 and G8-G9 are settled on Saturday and Sunday, and that teams connected to the Västerbotten Football Association have reduced registration fees. 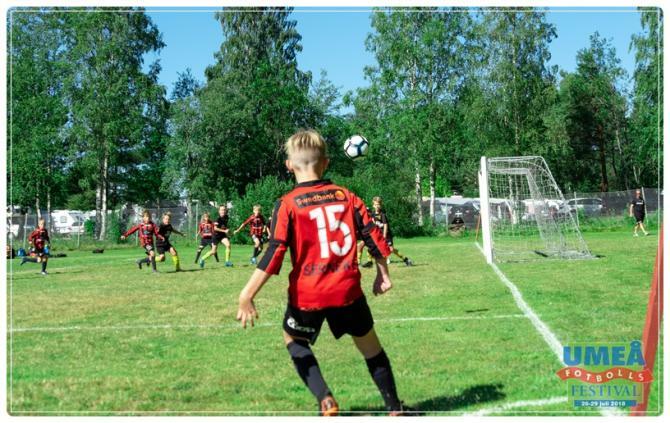 We offer a well-organized tournament where all matches are played within a few kilometers of central Umeå. The short distances between logic and game plans make it within walking distance to over half of the total number of matches in the festival. We offer a football adventure for children, young people, seniors and Parasport. 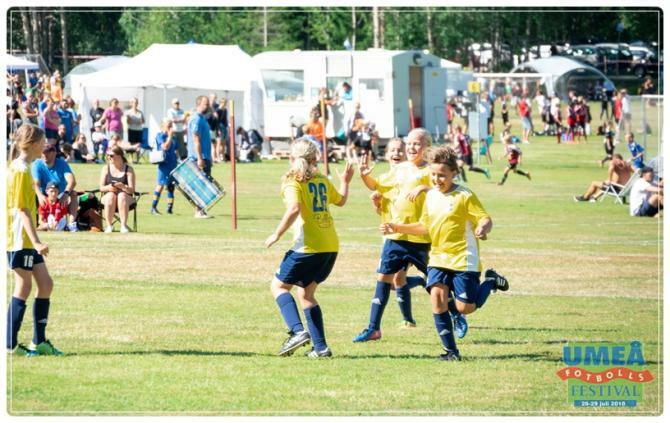 For four days, Umeå is the natural meeting place for players, leaders, supporters, families and relatives from different countries and cultures. The tournament's festival center is located in the scenic area of Nydala with 12 natural grasses and direct proximity to camping and swimming. The Umelagun adventure park is just a stone's throw from Nydala's soccer fields. In 2018 we had participating teams from five nations; Sweden, Russia, Estonia, Finland and Norway. 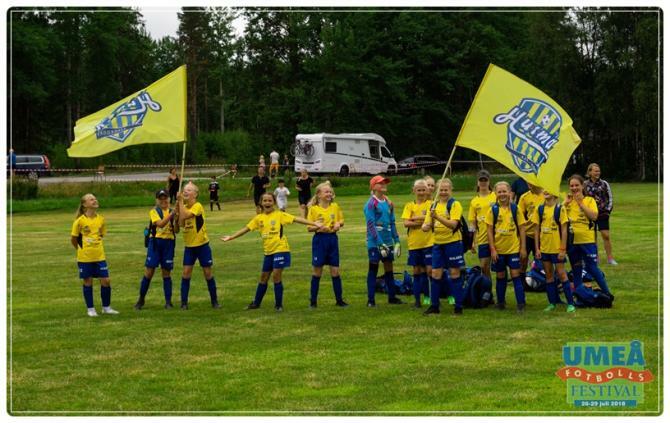 Welcome to next summers big adventure - Umeå Football Festival!